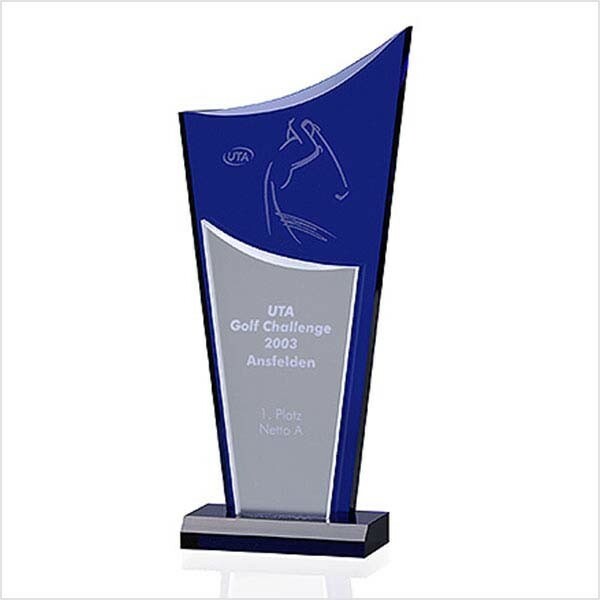 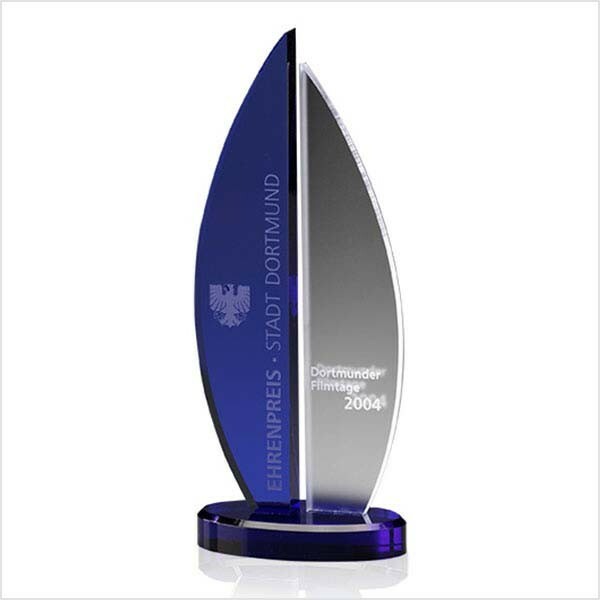 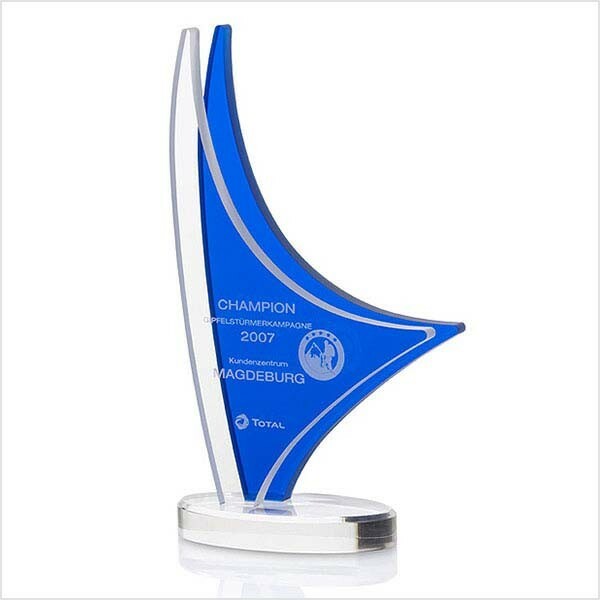 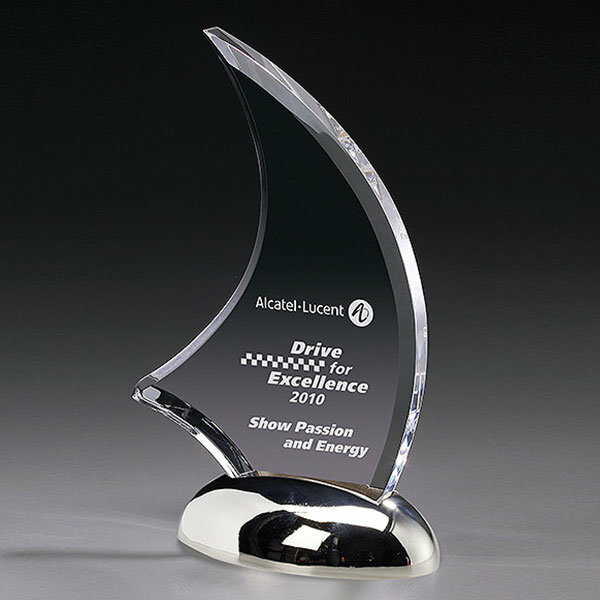 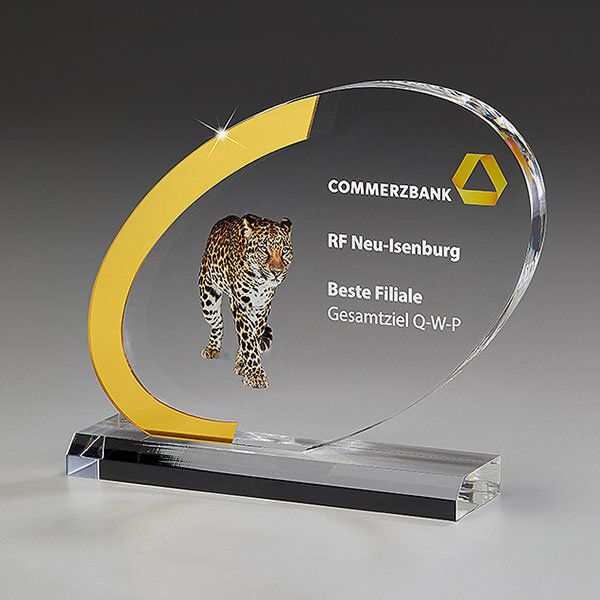 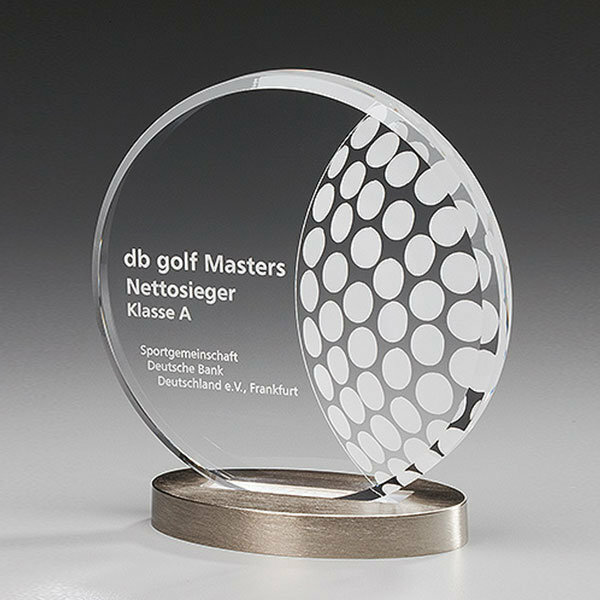 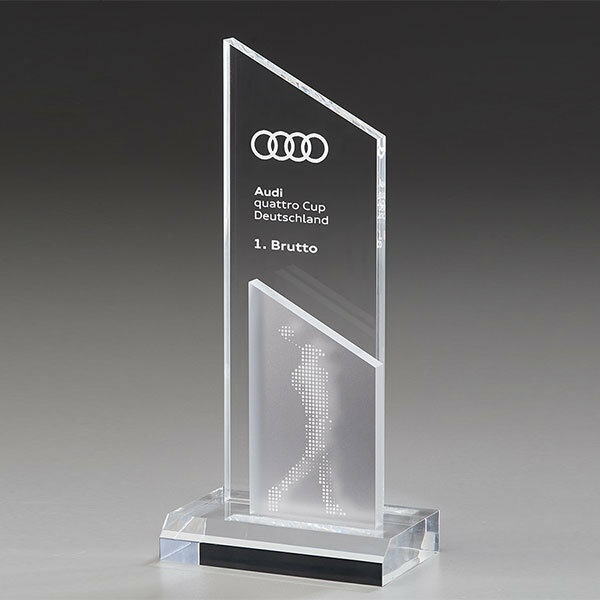 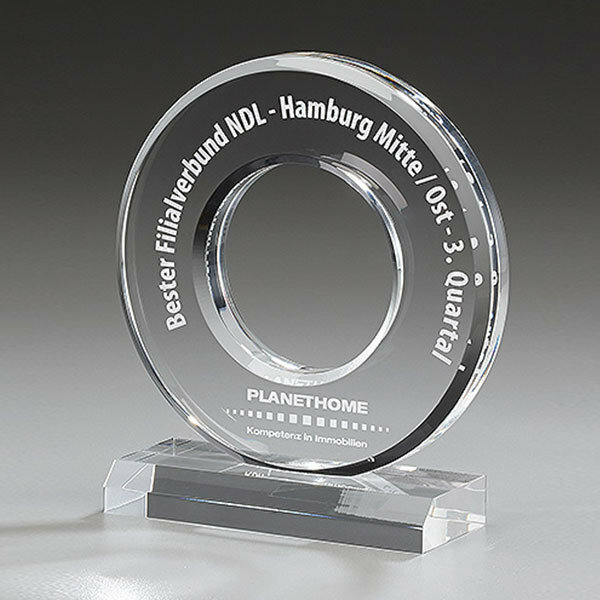 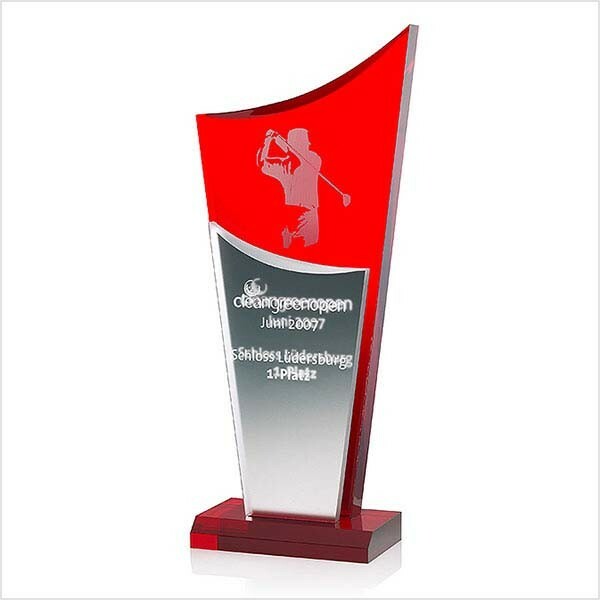 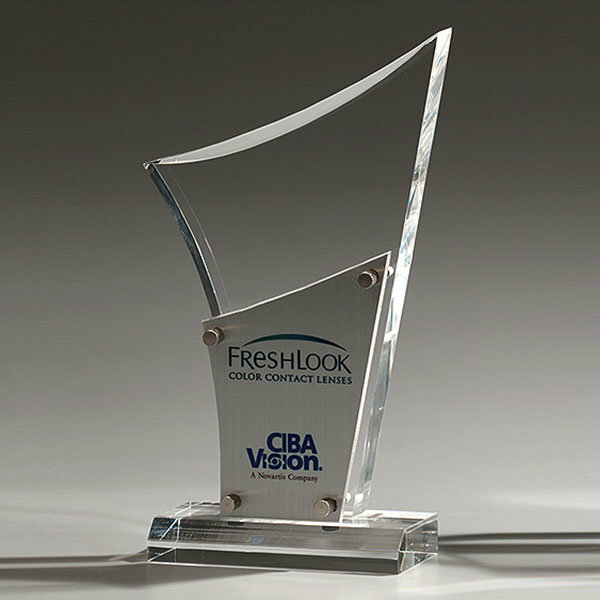 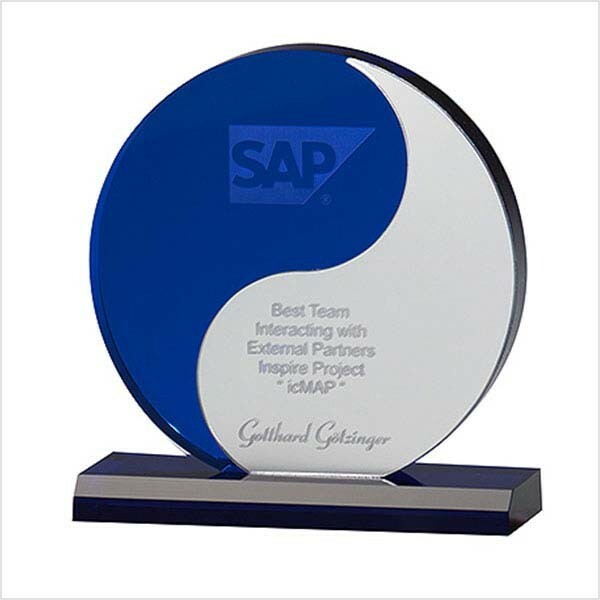 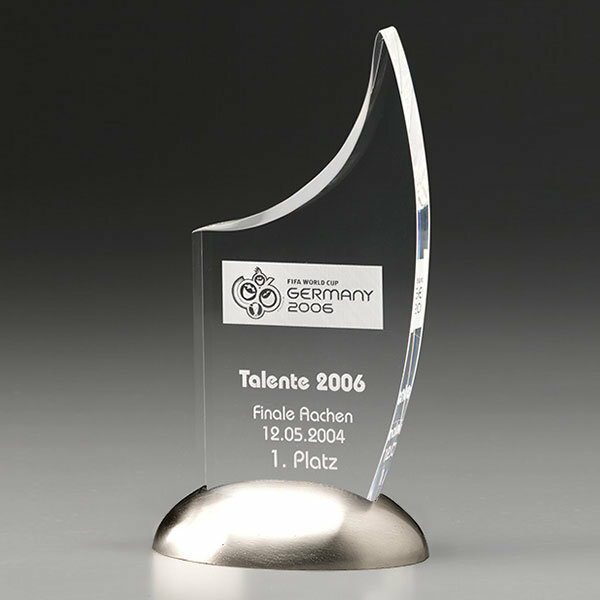 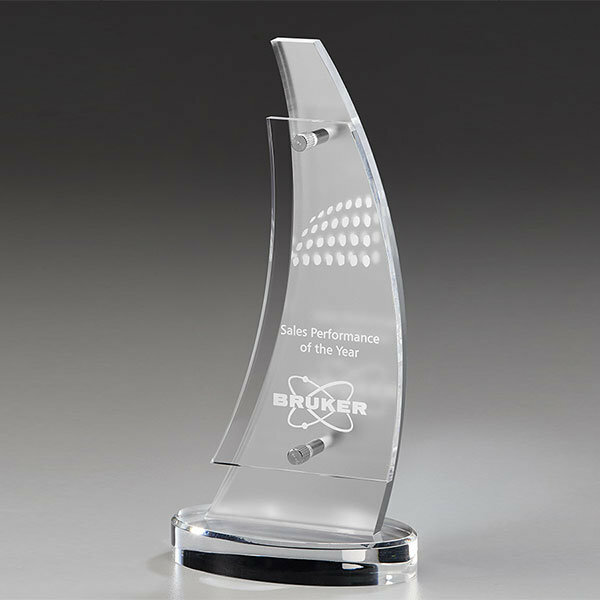 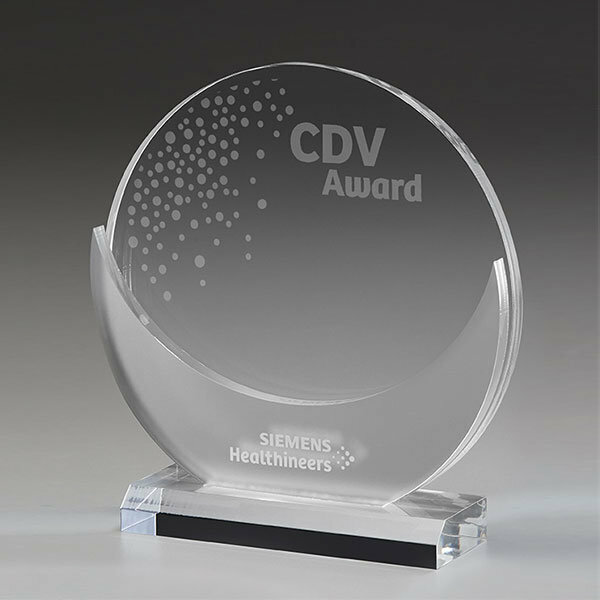 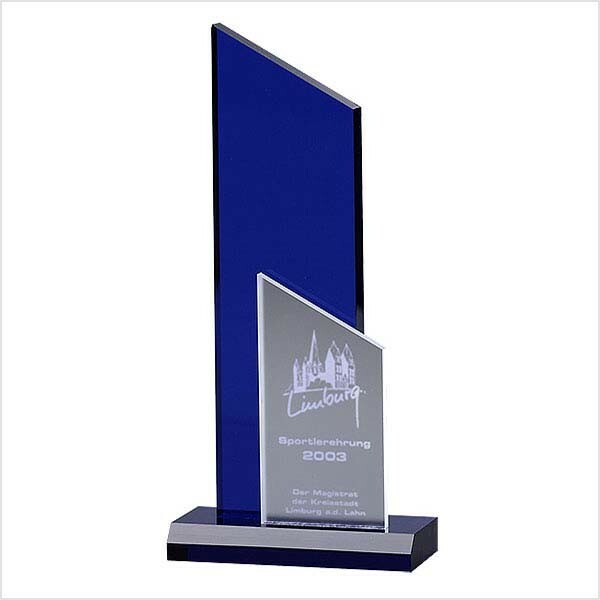 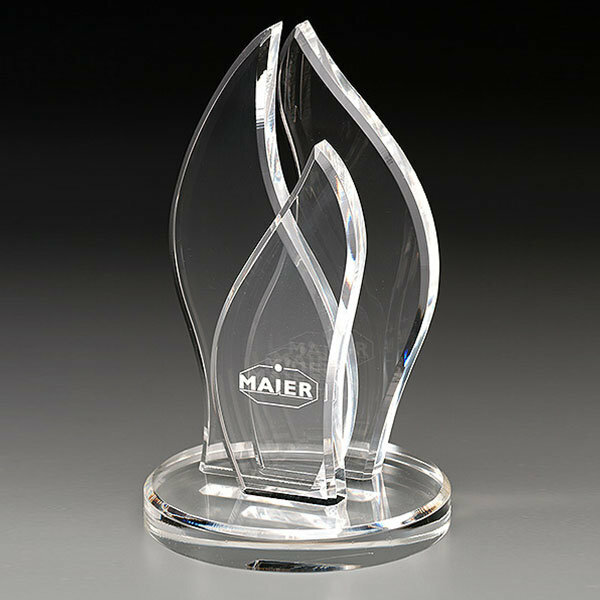 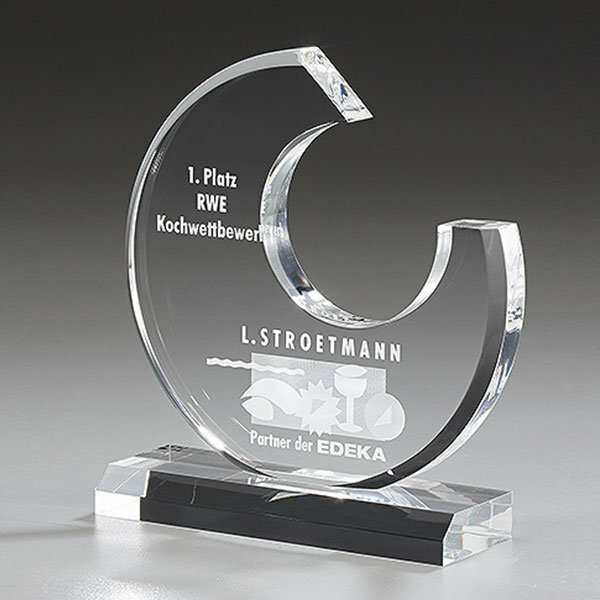 The EFX collection of Off-the-Shelf acrylic trophies provides an extensive selection of appealing design options, as shown here. 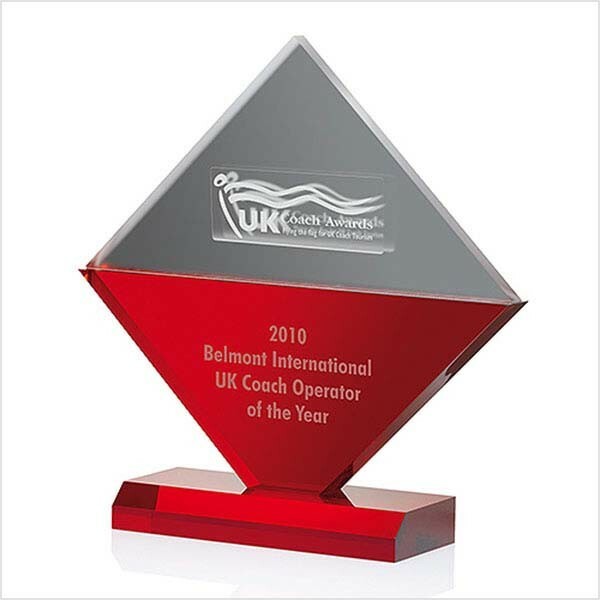 Several are available in three different sizes, which is ideal for reward schemes that recognise three levels of achievement. 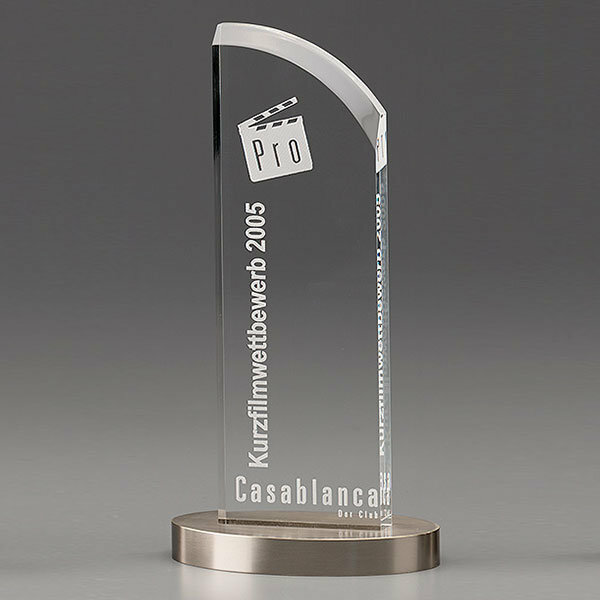 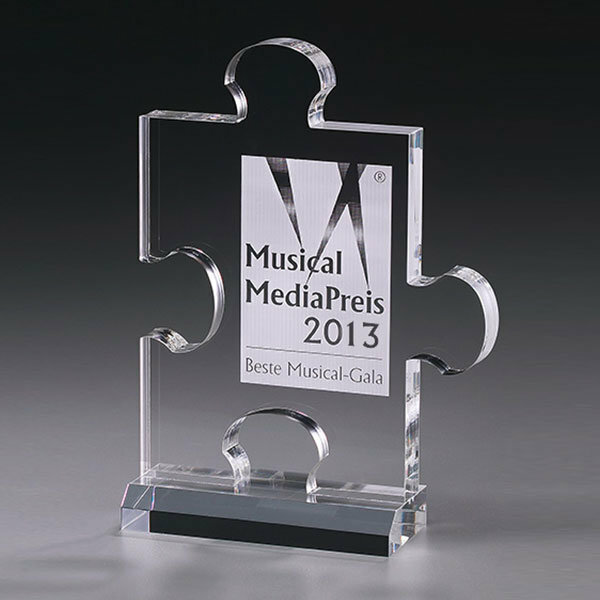 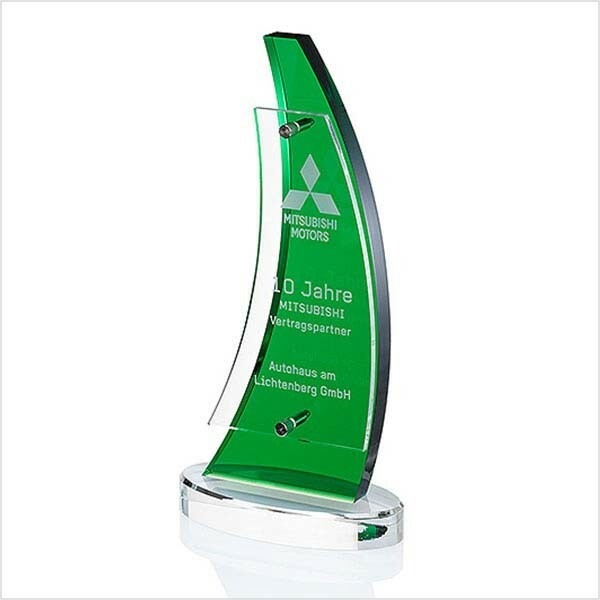 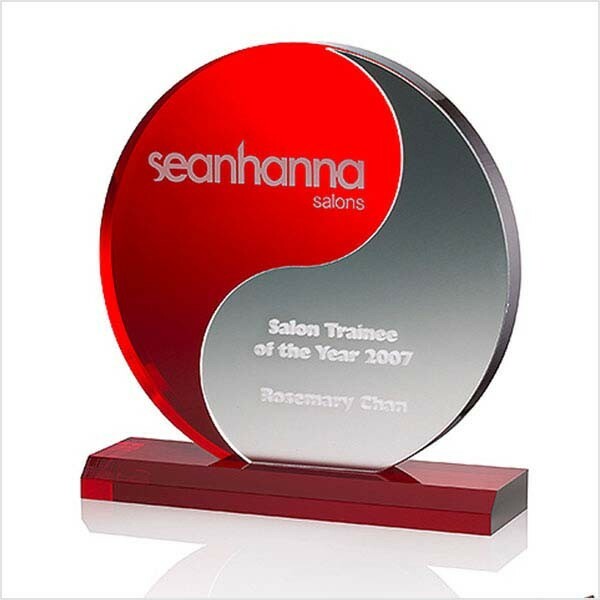 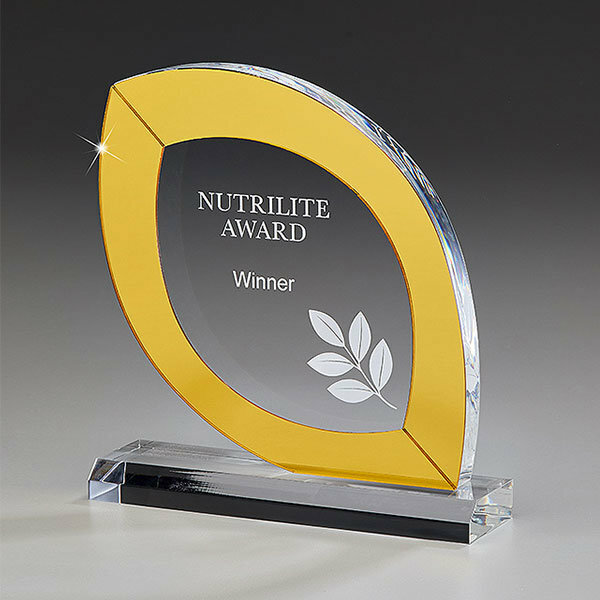 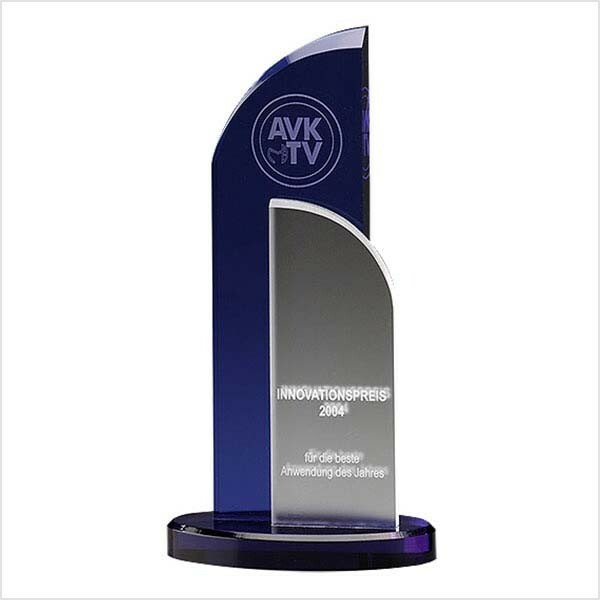 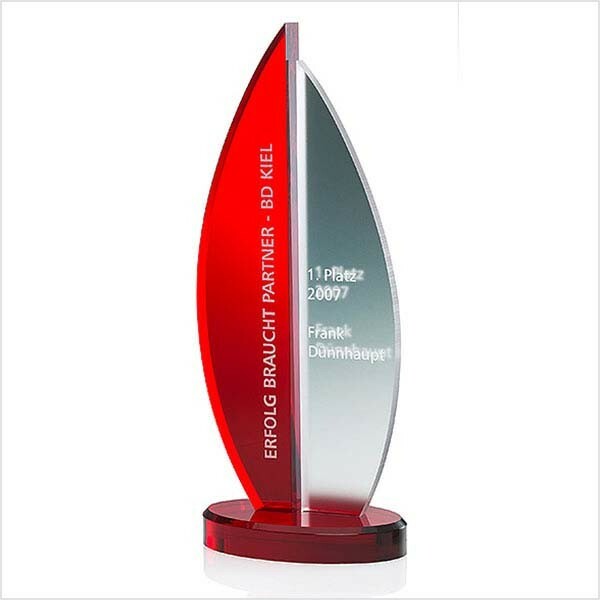 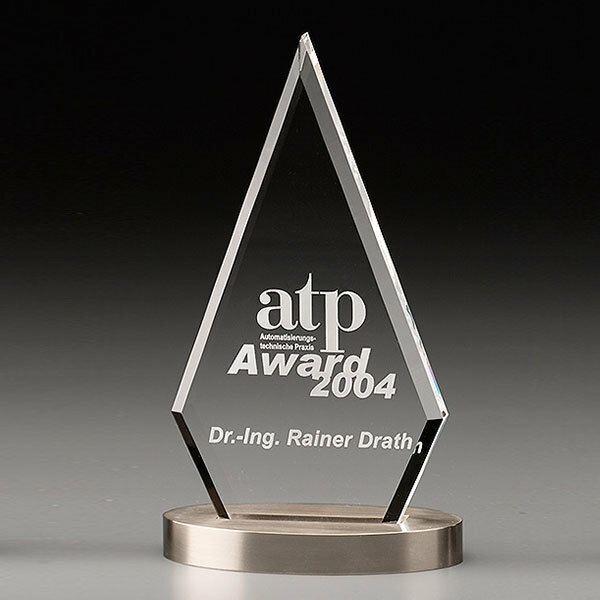 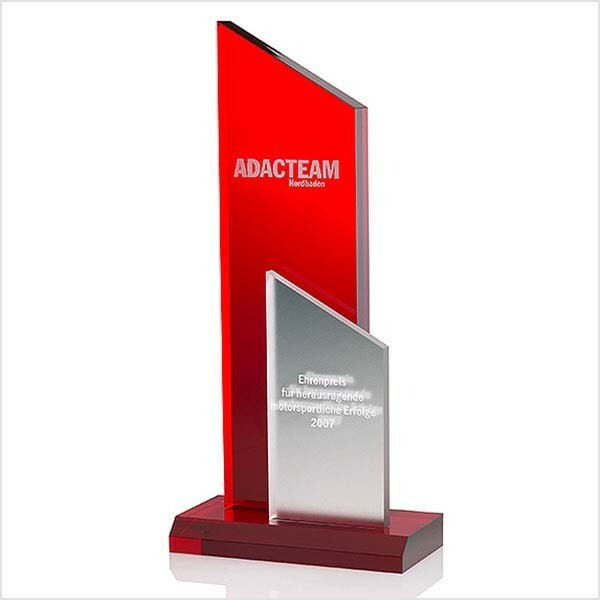 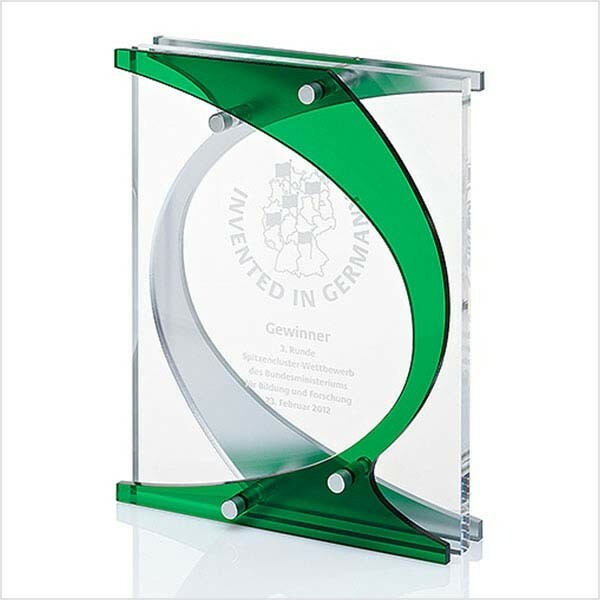 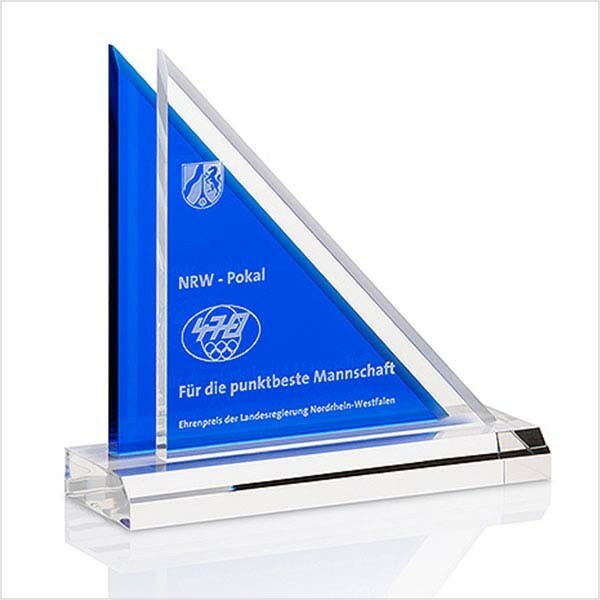 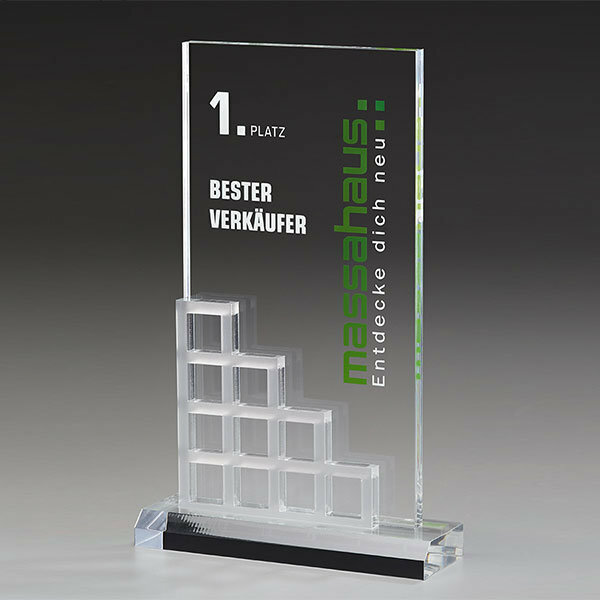 These acrylic awards are available in a choice of red, blue, green or clear and includes an acrylic or metal base. 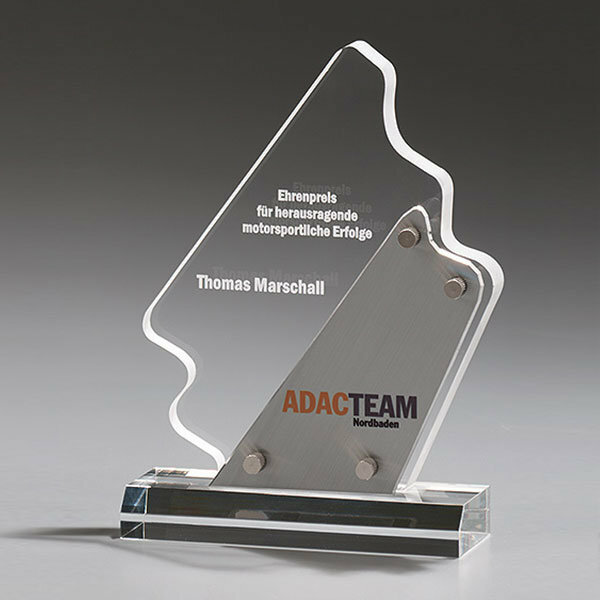 We provide a professional design service for clients purchasing from this range; our Studio will create suitably prestigious and striking graphics to reflect your event or occasion, which we print or laser engraved onto your awards. 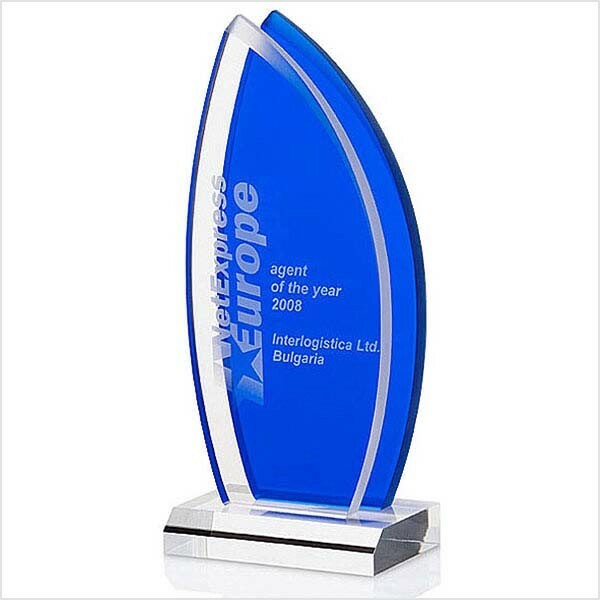 The options are impressive and all available at competitive prices and without delay.